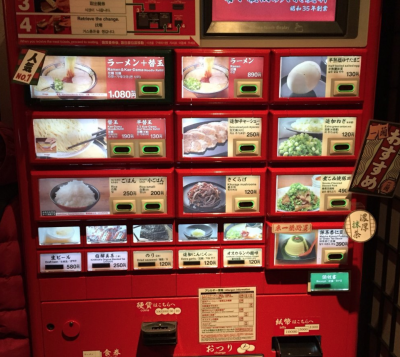 Recommended restaurant in Shibuya this time is Ramen: Ichiran. The company was established in 1993 and has been running for 25 years now. Having a total number of 74 shops as of 2017 here in Japan and abroad, this company has indeed proven its name in the food and beverage industry. It aims to provide delicious foods and excellent service to its customers while maintaining a healthy lifestyle. 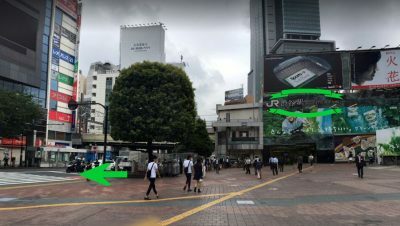 From JR Shibuya station, cross the pedestrian lane as shown in the picture and continue walking straight ahead. 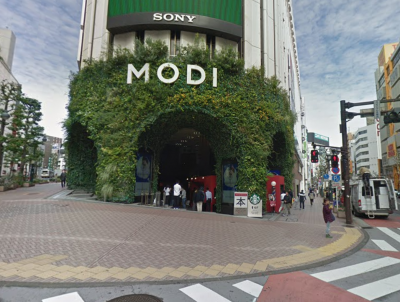 You’ll see the famous clothing brand (Zara) as one of its landmarks. The travel time on foot is just approximately 2 minutes. It is located on the first floor of Iwamoto Bldg-B. 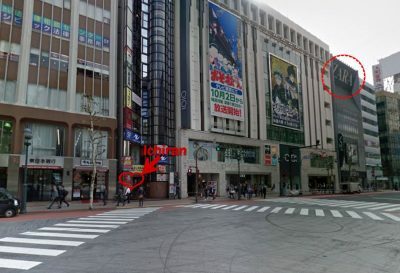 The outside view is not really noticeable for a foreigner like me because it’s just their company’s logo/banner and unfortunately, I cannot read Kanji (Japanese characters) so it is best if you research its name first and take a screenshot if you must to avoid getting lost in the busy district of Shibuya. Also, expect long lines because this place is really very popular here! 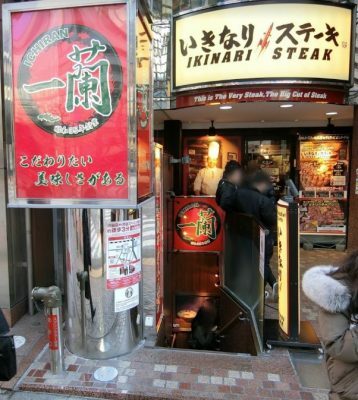 One of its landmarks is the famous clothing brand (highlighted in the picture) and the place where Ichiran is situated. This is where you can customize your order. Make sure to insert your money first before pressing the right buttons. 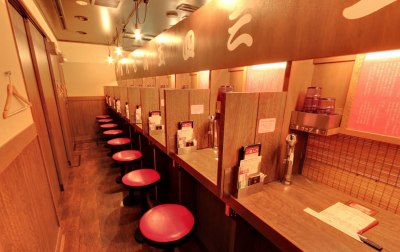 The atmosphere is just a like the other ramen shops that you can find here in Japan. There are about 21 seats available for customers. 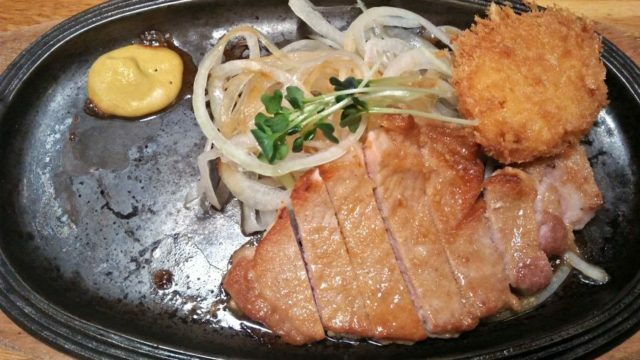 The place is not so spacious enough if you are dining in with family or group of friends because it is really crowded every single day. 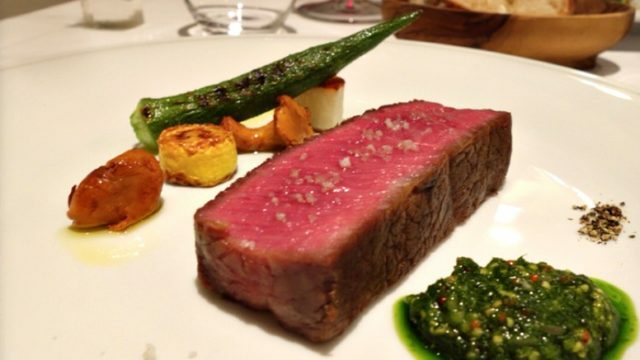 It’s best for single diners or some couples for dating. 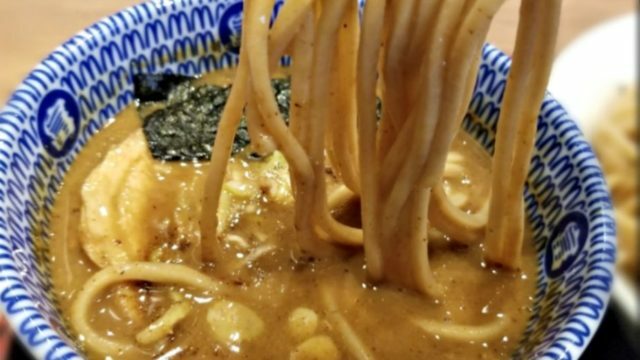 Since this ramen shop has been widely known even for foreigners, you’d expect to see random people, both locals and foreigners. 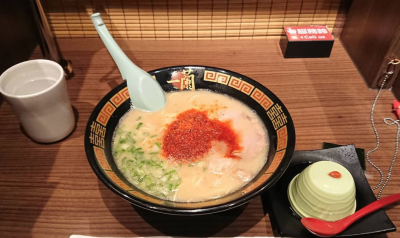 IChiran’s Classic Tonkotsu Ramen with matcha pudding. 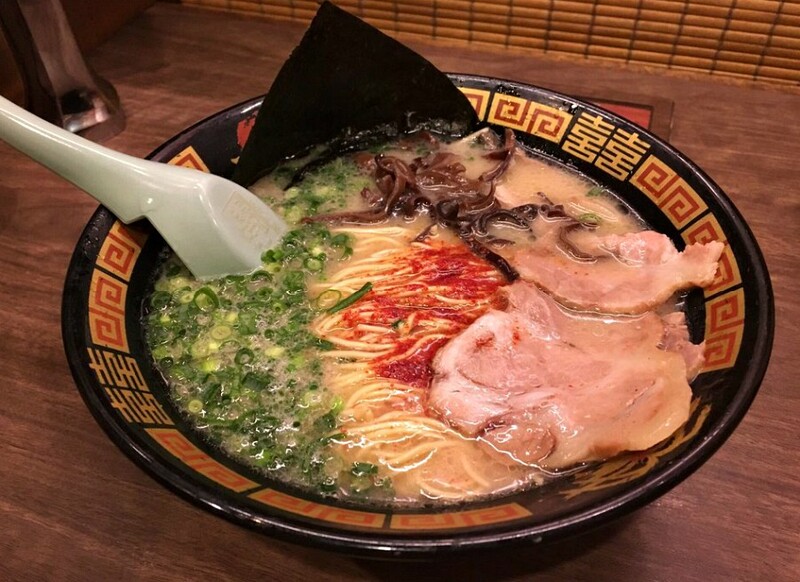 The best part is, the customers can choose or customized their ramen based on their own preferences such as the thickness of the noodles, the consistency of the soup and the amount of the added toppings.